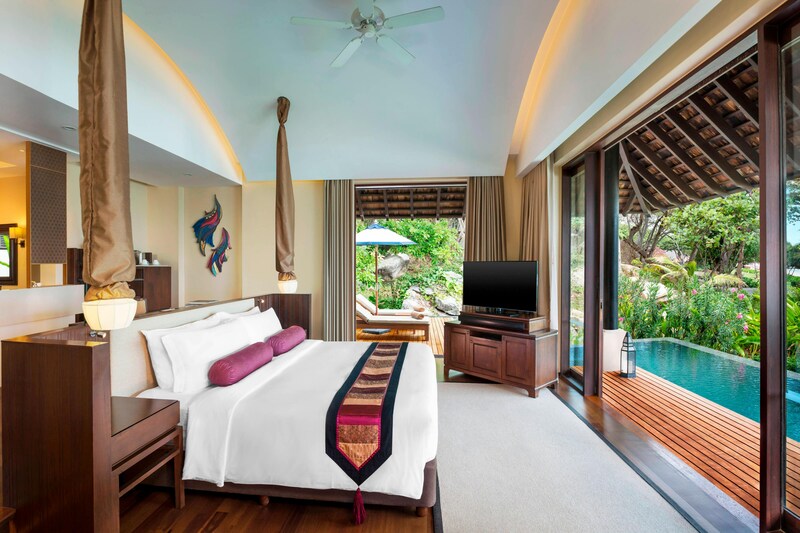 Designed to indulge and spoil, our free-standing dwellings are set in traditional Thai compounds with private pools surrounded by tropical gardens. Purposely chosen artwork reflects Thailand’s cultural and artistic heritage. 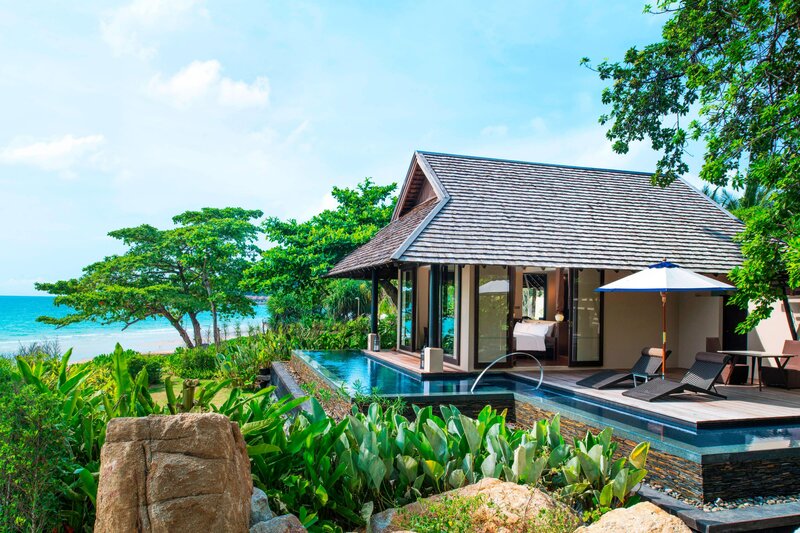 With convenient access to a soft white sandy beach, each Tropical Pool Villa at Vana Belle Koh Samui is a sanctuary unto itself. Private outdoor pool on selected suites and villas. 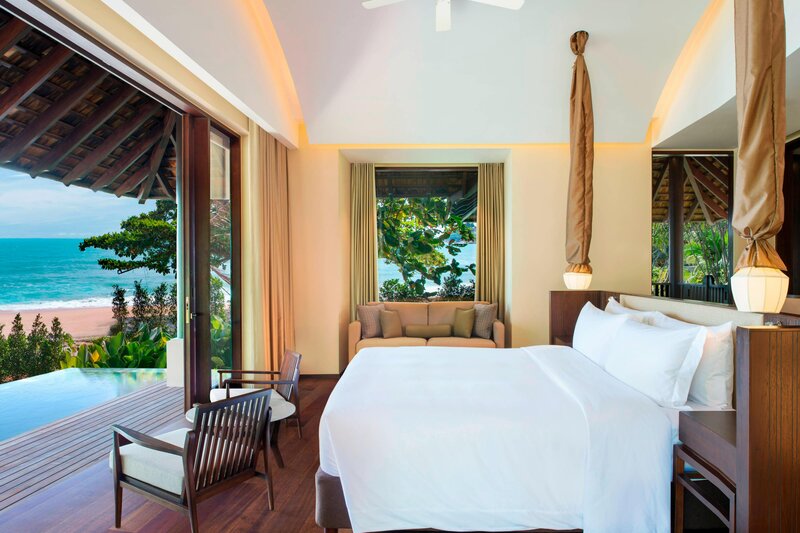 Sleep soundly with Luxury Collection signature beds. Private terrace for optimal viewing. Rain shower & separate bathtub.